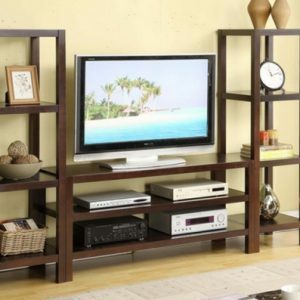 The modern Loren tv base was designed for the new generation of plasma and led flat screen TVs. It adds a graceful refreshing look in your living or entertainment room with its attractive contemporary design and straight urban lines. 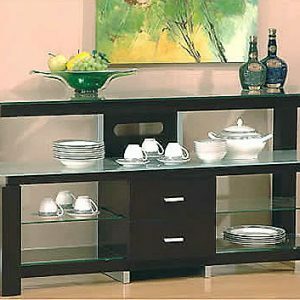 This item offers durable construction, premium quality and sturdy stylish metal legs. 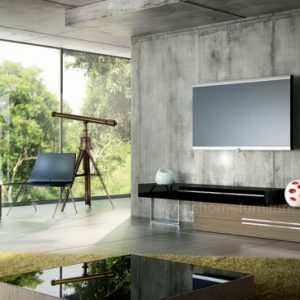 The TV gaze covered in contemporary wedge color finish. It provides generous storage space for all your home theater equipment and accessories with its closed storage compartments. 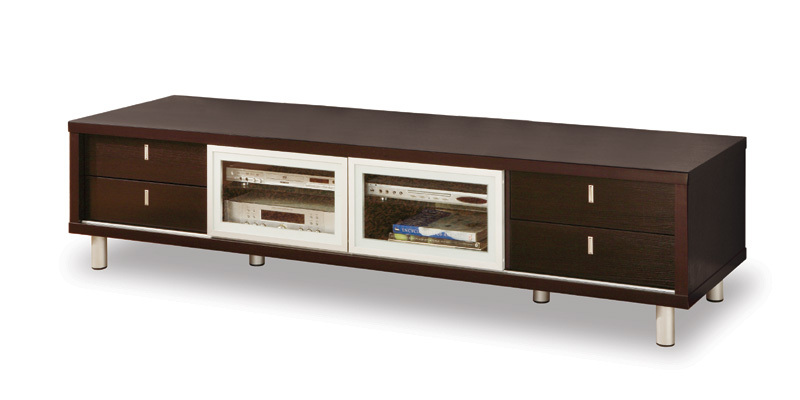 This compact TV base is ideal for limited spaces as it creates space and does not take it. Organizing electronic components, CDs, DVDs or magazines and retrieving often used items becomes an easy task with this global TV base.